GE Amersham LEADseeker Multimodality Imaging CCD Camera . New Life Scientific, Inc. This instrument was not tested for functionality, but there are no signs of damage or extensive wear. 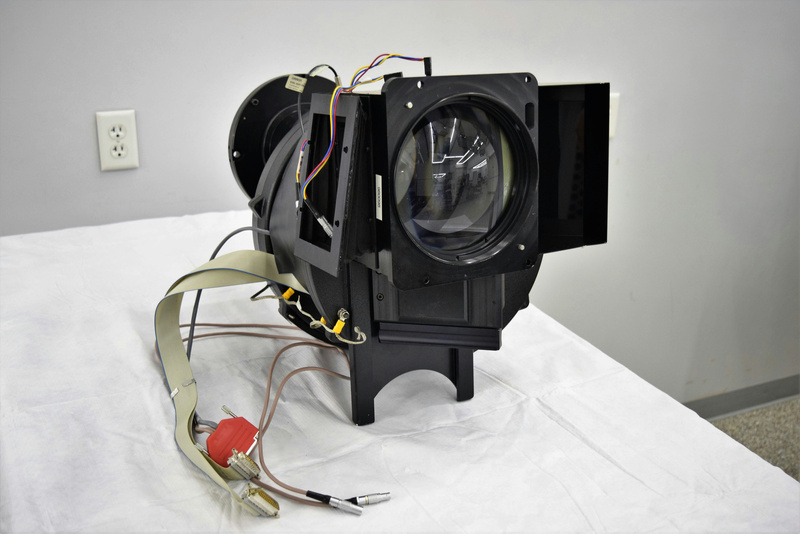 The CCD camera and lens are in great cosmetic condition and were removed from an instrument disassembled for individual parts. We have other LEADseeker components available on Ebay as well . Manual (page 22) is diagramed with the breakdown of this unit. Minimal cosmetic wear, in good condition.